JERUSALEM (JTA) — Malaysia had already said it would deny visas to Israeli paralympic swimmers for the World Championships being held in the Southeast Asian country this summer when its foreign minister went a step further. Not only would the swimmers be banned, Mahathir Mohamad said Wednesday, but Malaysia will not host any events in the future involving Israel. Last week he challenged the International Paralympic Committee to take away the world event, expected to draw hundreds of swimmers from 70 countries, from Malaysia. Malaysia does not have diplomatic relations with Israel. Entry to Malaysia on an Israeli passport is prohibited. Suffice to say, Israel was displeased. 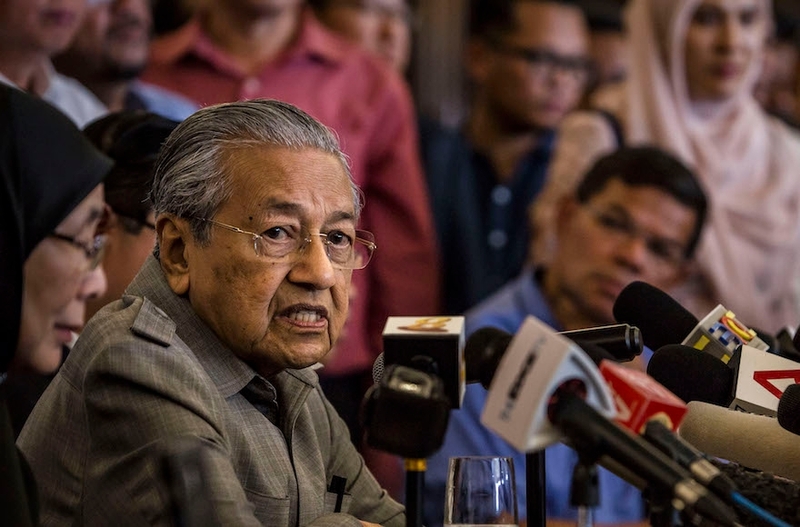 On Thursday, its Foreign Ministry condemned Malaysia over its decision to ban Israelis in all sports from entering the country and called on the International Paralympic Committee to strip the country of the swimming championships, an Olympic qualifier. “This is shameful and totally opposes the Olympic spirit,” the ministry said. The International Paralympic Committee has said it would work to “find a solution” for the Israeli swimmers.